Freshly roasted, freshly ground, freshly poured. Coffee at its best. 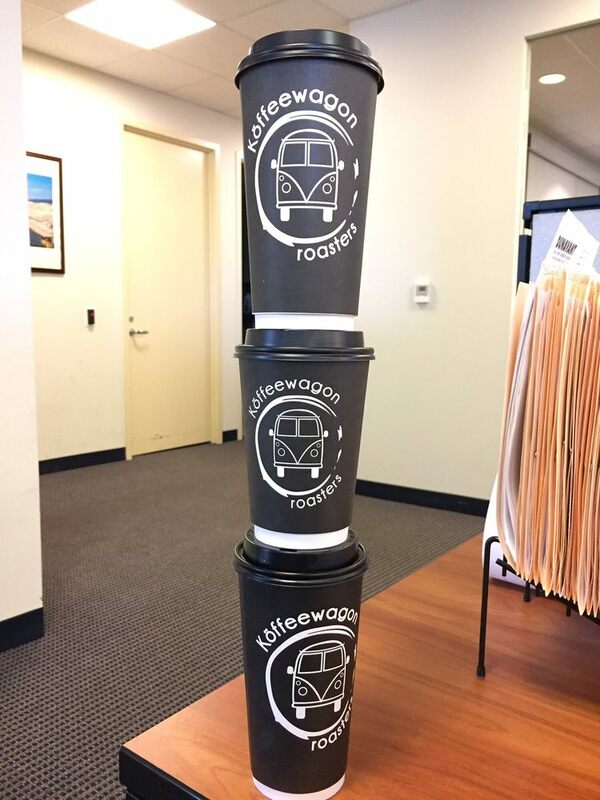 At Koffeewagon everything revolves around serving you the best cup of coffee. To that end we find the best beans from all over the world and roast them to perfection to bring out their natural flavors. We roast in small batches to ensure that you are getting the freshest cup of coffee! Coffee has forever brought people together and we love to be the hub of our community. We are committed to contributing back to our neighborhood. We also promote the concept of clean foods by avoiding any processed or synthetic foods in our offerings. Order Ahead - Coming Soon! We are in the process to implement our order ahead system so you can order your coffee on the way to the store. We’ll have your cup ready to go when you arrive! You’ll be able to use a text message or our webapp for this. Look out for our announcements on social media and at the store. The smoothest coldbrew you'll ever have! Can't visit the store right now? We have great gifts for the coffee and tea lovers in your life.